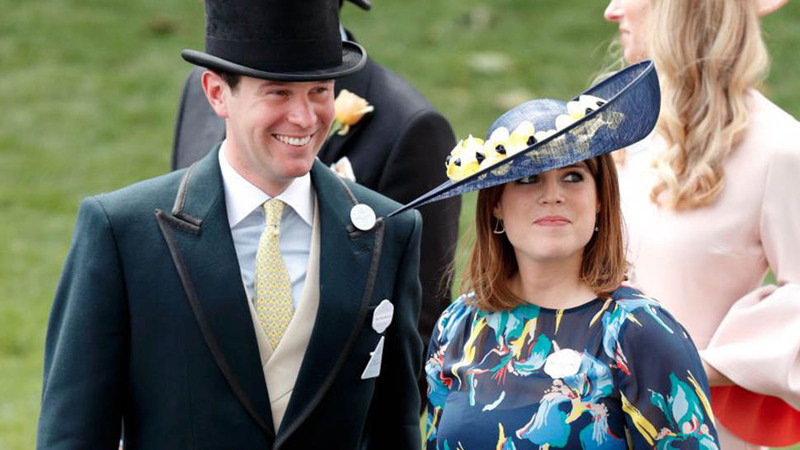 Princess Eugenie and Jack Brooksbanks Wedding Cost - Who Will Pay For Princess Eugenie's Wedding? 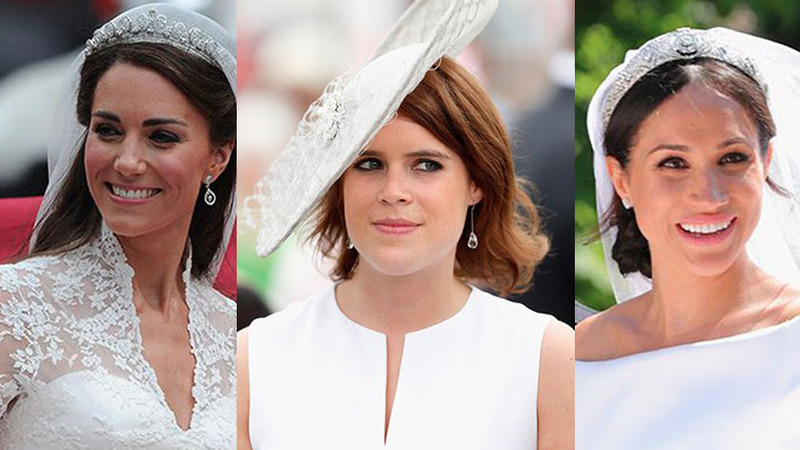 Who Will Pay for Princess Eugenie's Wedding? 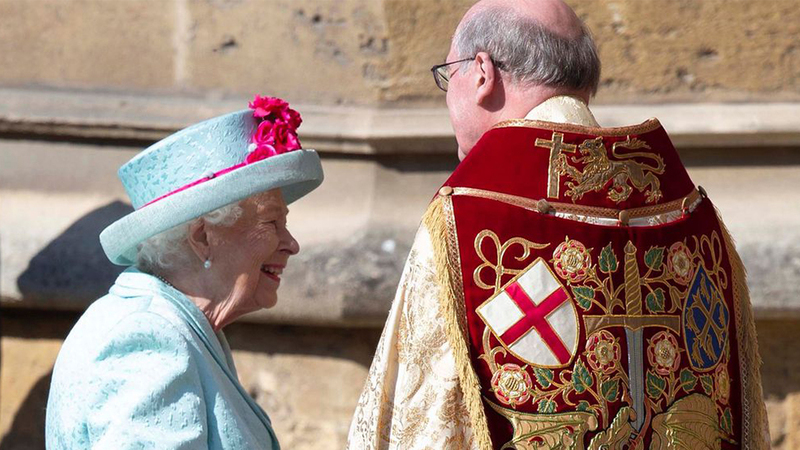 The Queen's granddaughter will walk down the aisle on Friday. 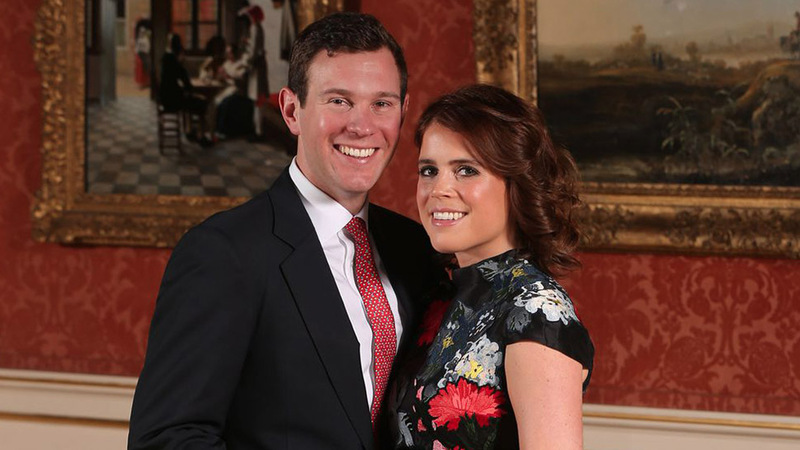 This Friday, Princess Eugenie of York is set to marry Jack Brooksbank in St. George's Chapel at Windsor Castle. 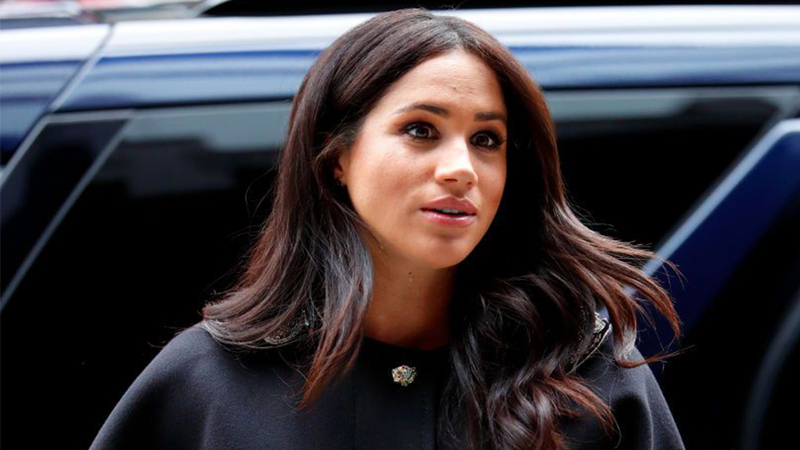 It's the same venue the Duke and Duchess of Sussex used for their wedding back in May, which may have cost up to $43 million, so could this next royal wedding come close in price? Eugenie and Brooksbank's wedding will not require nearly the same level of security that Prince Harry and Meghan Markle needed as they were planning their ceremony (about $40 of the $43 million estimated was devoted to security). 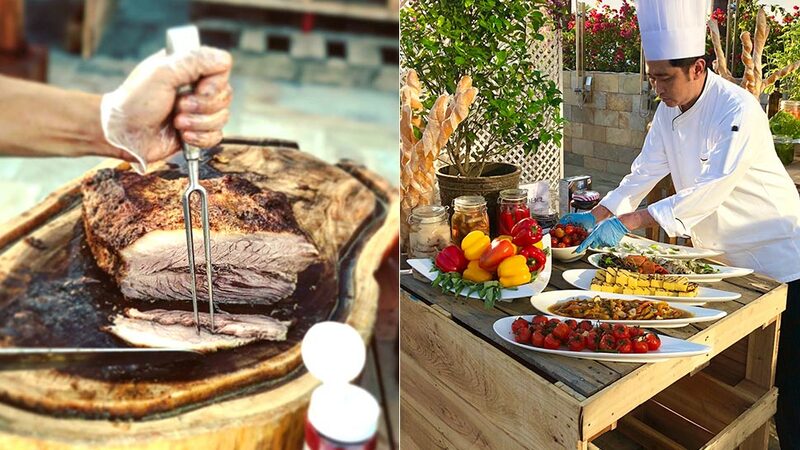 The heavy security was necessary due to an increased threat of terrorism and to keep the crowd of 100,000 fans at bay, but nowhere near that number is expected to turn out for the October wedding. 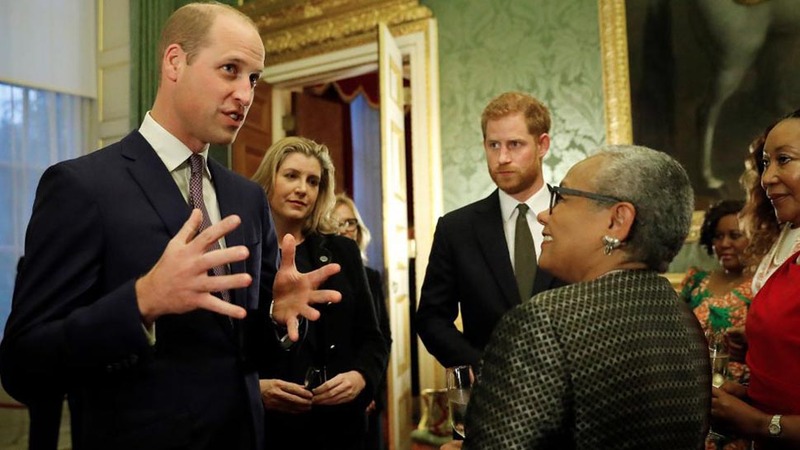 That's because there is simply less interest; the Duke of Sussex has been in the public eye his whole life and is currently sixth in line to the throne compared to Princess Eugenie's position at number nine, as the younger child of the Queen's second-oldest son, Prince Andrew. 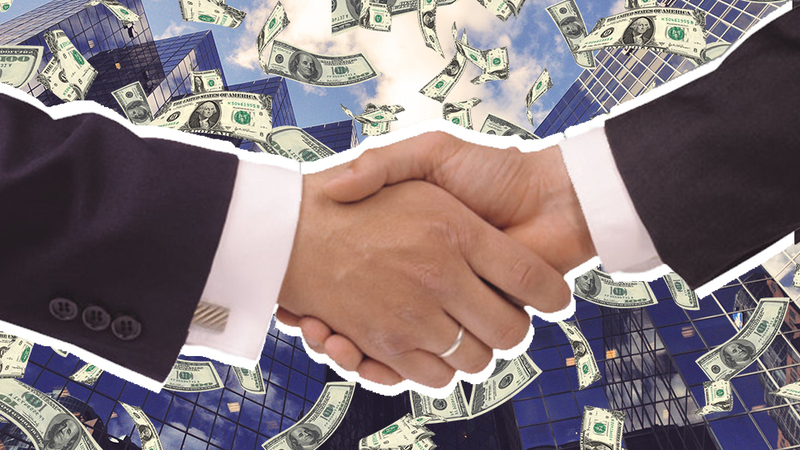 Given a crowd that is expected to be much smaller and the resulting lack of security needs compared to major royal weddings, it's probably a safe bet to say that Princess Eugenie and Brooksbank's wedding will cost somewhere between $500,000 and $2 million. In a statement regarding the Duke and Duchess of Sussex's nuptials, Kensington Palace said: "As was the case with the wedding of The Duke and Duchess of Cambridge, The Royal Family will pay for the core aspects of the wedding, such as the church service, the associated music, flowers, decorations, and the reception afterwards." 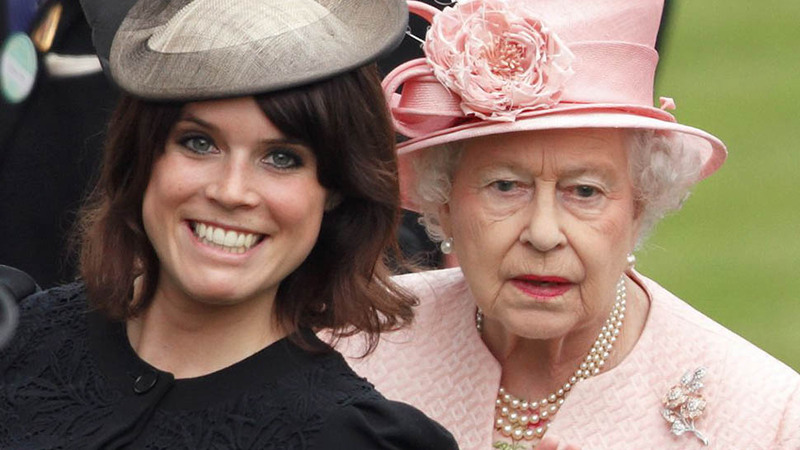 The royal family is expected to pay for at least part of Princess Eugenie's wedding as well, and the Queen herself may contribute. 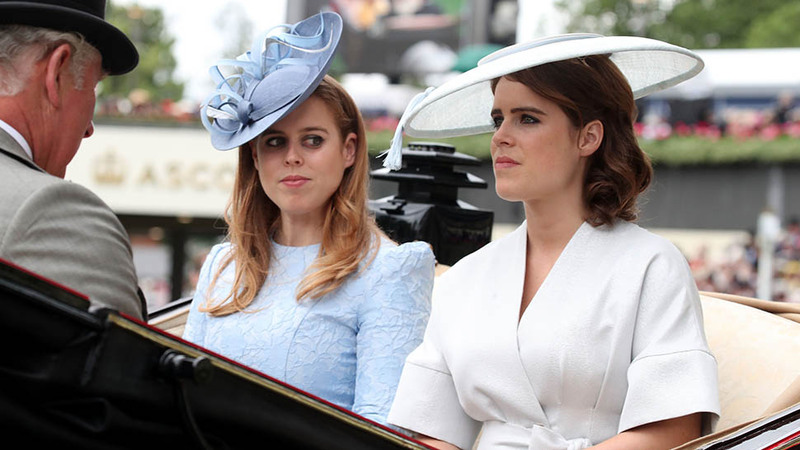 The rest of the bill will be split between Eugenie's parents—Prince Andrew and Sarah, Duchess of York—and the Brooksbank family, according to Business Insider. All that said, British taxpayers will have to contribute to the security for the day, an expense many find to be controversial. More than 41,000 people have signed a petition addressed to the House of Commons requesting that the royal family pay for Eugenie's wedding in full. 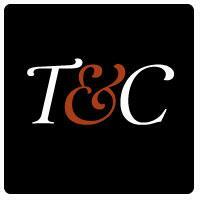 "We petition the House of Commons to urge the Government to commit no public money to the wedding of Princess Eugenie and Jack Brooksbank, and to publish a report of all costs to taxpayers," reads the campaign, which was started by a Republic, an anti-monarchist group. 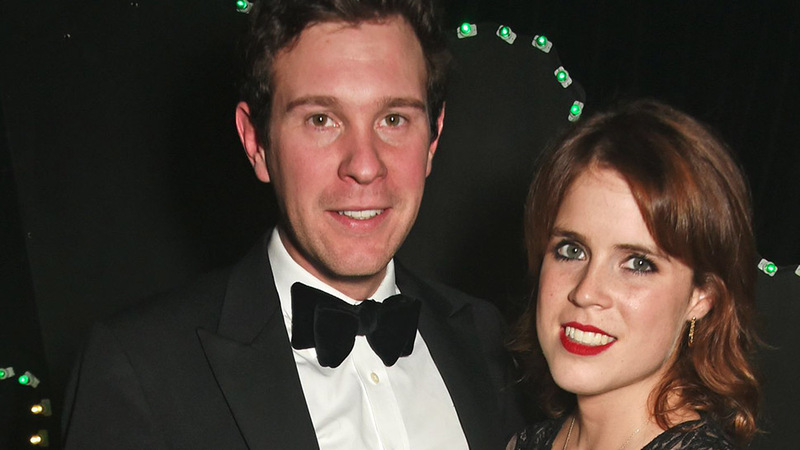 Republic previously called for "no public funding of Princess Eugenie and Jack Brooksbank’s wedding." 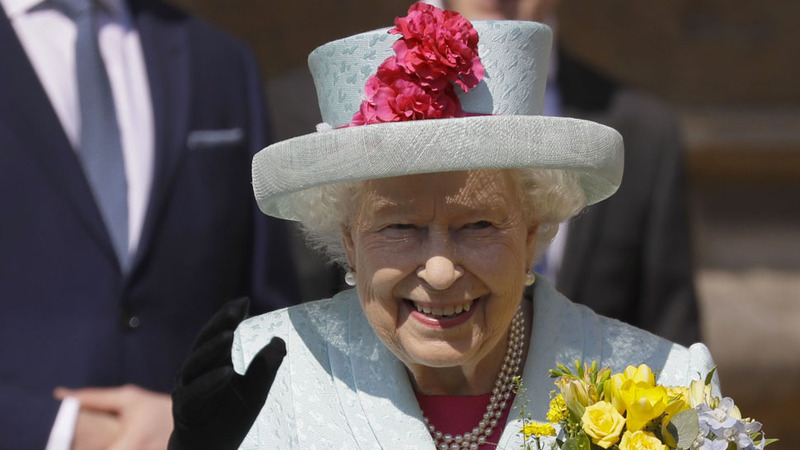 "The estimated £2 million for security is just the tip of the royal wedding iceberg," a spokesperson for the organization said.